1. Log into my.tc.columbia.edu and click on Zoom in the TC Bookmarks section. 3. 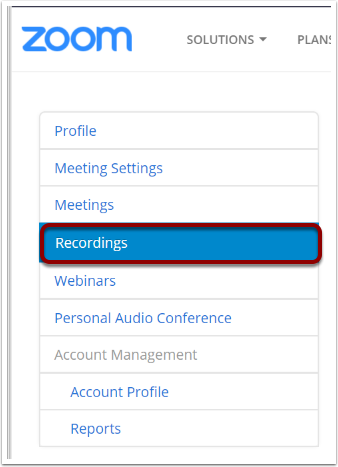 From the list of recordings, find the recording you want to share and click on the name of the recording. 5. Be sure the option Viewers Can Download the File is turned OFF. 6. 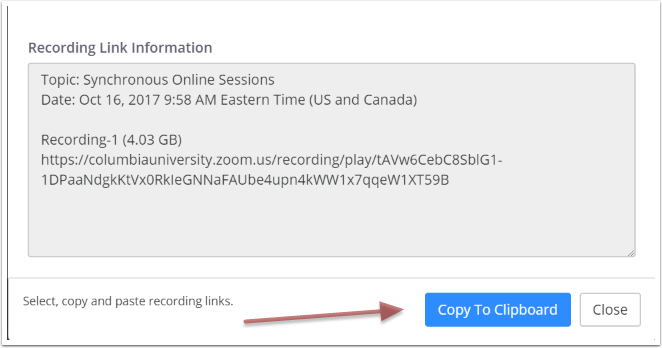 Then copy the link to the clipboard. 7. The link can then be shared by pasting it, for ex. 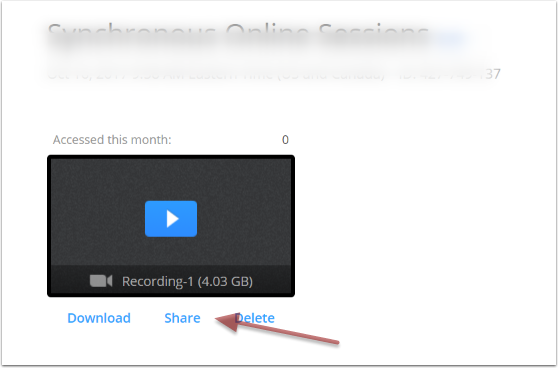 in an email, without the ability for others to download the recording.